Happy September everyone! I can’t believe how fast this summer went and I’m looking forward to a productive and fun fall season. For today, I wanted to share a series I’ve really been enjoying on the topic of internships. 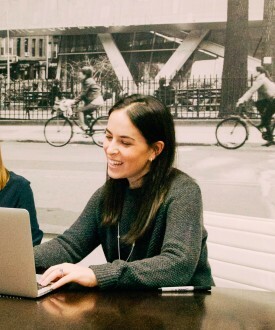 Of course I’m a bit biased, but I am a fan of all things Tory Burch – spending 4 years of my career working there is one of the best decisions I made. Disclaimer aside, I’ve always felt their blog (Tory Daily) is best in class. I love that it covers diverse topics and people, and I feel like I learn something new and interesting each time I read it. One amazing series on Tory Daily is called “The Intern Issue“. 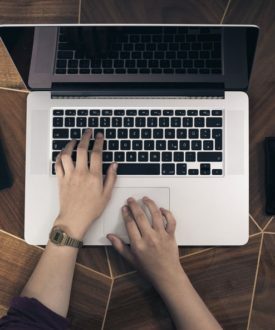 The team interviews an Intern and their Summer Manager for each article and asks some great questions about their experiences working together and their advice for others. 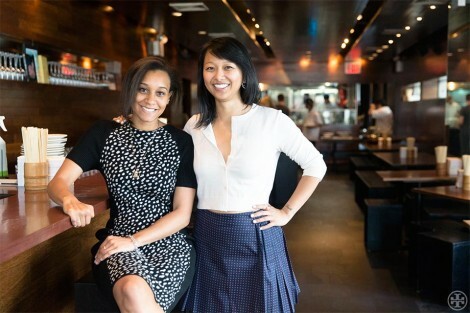 The image below is of Momofuku’s Brand Director Susan Chan with her summer intern Nicole. There are nearly 30 pairs interviewed over the course of the last 2 years including Conan O’Brian, Bobbi Brown, and Tory herself. Loved all of their advice and find it especially interesting that when asked about their biggest lesson learned, so many of the interns responses included asking questions. I couldn’t agree more. Asking questions, being thorough/detail oriented with summer projects, and taking initiative are 3 things that take interns from good to great. I absolutely love this series – hope you enjoy it too!